Austin is a booming technology and entrepreneurial hub with a growing health and life sciences sector. From world-renowned companies and inspiring startups to new research and medical facilities - We are uniquely positioned to transform the way health is approached in Texas and beyond. 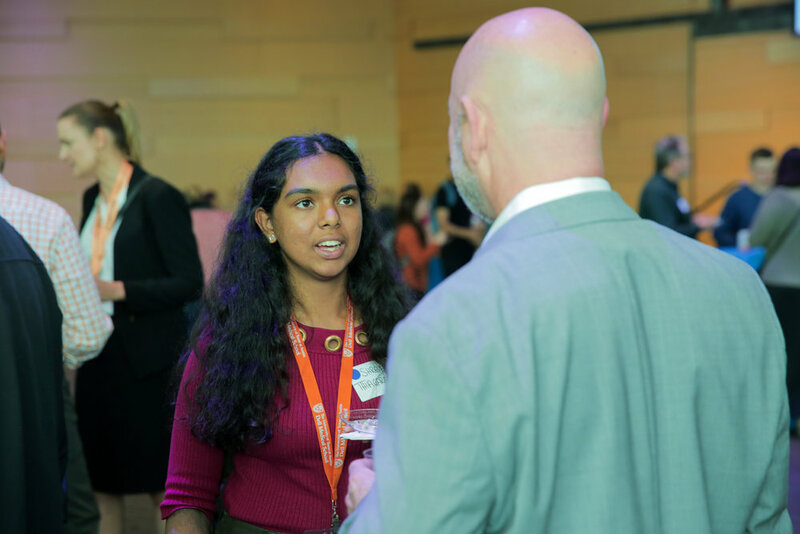 And that’s why last Monday we held, The Central Texas Health Innovation Social at Austin’s Central Library. 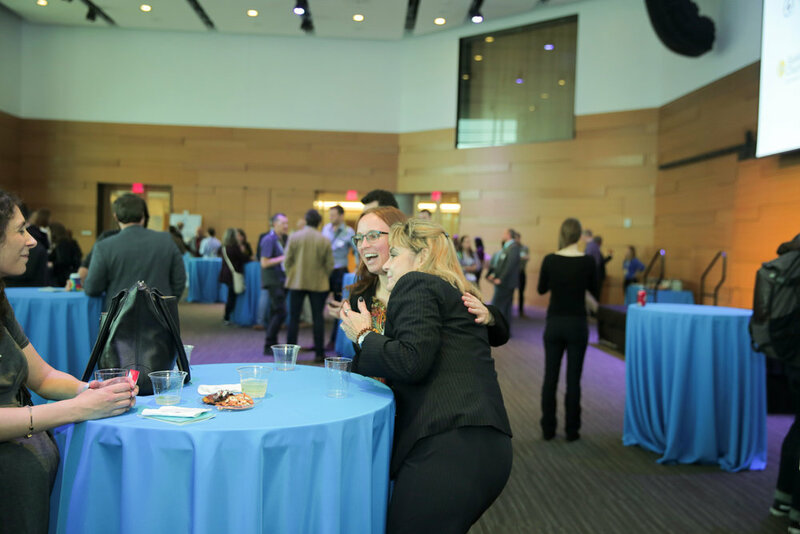 This was the second year that CCI hosted a social event during the week of SXSW at the Central Library. Shared our first Annual Review that highlights the individuals and organizations that are seeding Austin’s health innovation ecosystem and district. Were you at the event? View our more photos and tag yourself in our facebook album. Our affinity partners and collaborators for the event include: ACC Bioscience Incubator, Austin Technology Incubator, Texas Health CoLab at Dell Medical School, Drug Dynamics Institute, Texas State Star Park, and our newest addition, Temple Health and Bioscience District. If you’re looking to find your place in the local innovation ecosystem these organizations are the place to start! This year we also enjoyed participation and sponsorship from Austrade, who have a permanent presence in Texas as a resource for people wanting to invest, conduct R&D or collaborate with Australia. While at the event they represented some of Australia’s digital health companies that are looking to connect! Overall, we can’t wait for next year! Did you attend? We’d love your feedback! Take our quick survey. It should take no longer than 2 minutes to complete and will help us to improve the quality of experience at future events. 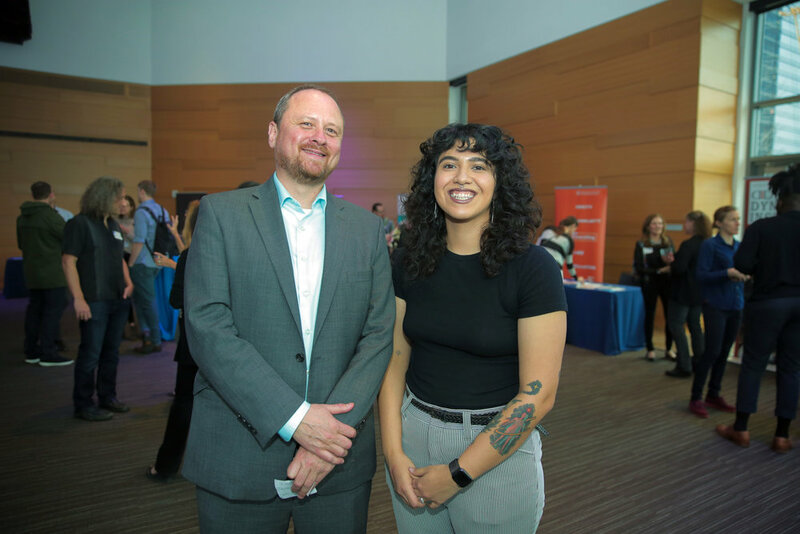 As program and communications manager of Capital City Innovation, Victoria facilitates channels for collaborative work around Austin's emerging Innovation district in downtown Austin and beyond. Previously, she was a freelance designer working with non-profits, small businesses, and startups across Austin.